2. . 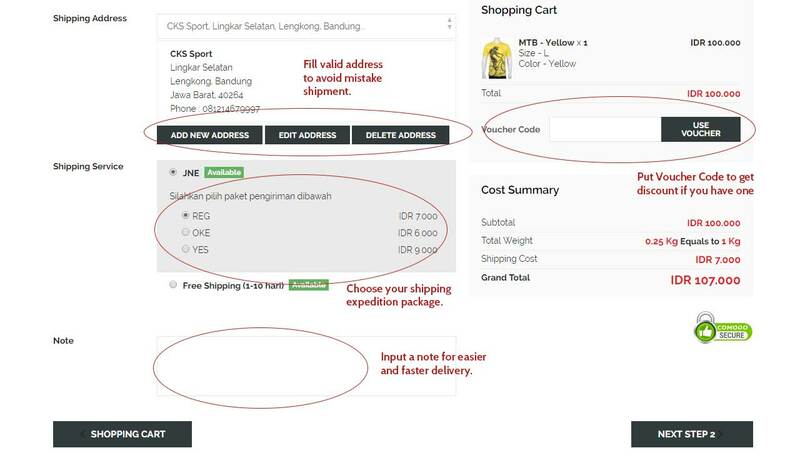 If you want to continue your shopping, click “Continue shopping” and/or if you finish your shopping rightly click “Checkout”. 3. Login to your CKS.ASIA account or click register for the newbie to make an account. 4. Click “ Next ” if you are sure putting you right address. 6. Choose which Bank you want to transfer for the payment. 7. Make sure your order is right on every single detail, and click “Finish order"
8. We will send you your order detail by email. 9. 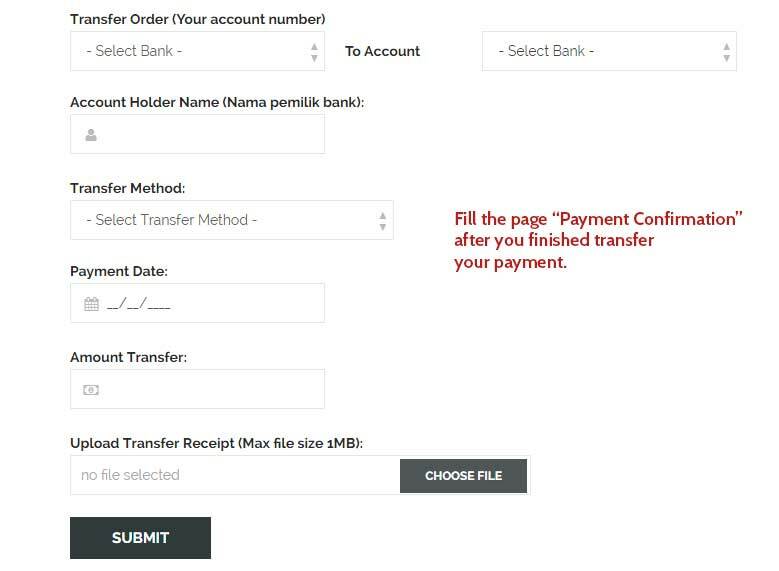 If you done transfer and make a payment, tell our admin or just go to our website and confirm your payment, we will process your shipping as soon as your payment has been confirmed.